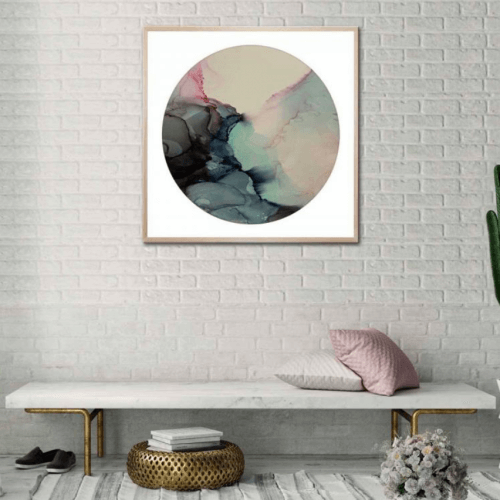 The team at United Interiors are always on the lookout for new artists that offer a unique point of difference to our ever-expanding art collections. This month we’re introducing some new artists to our growing team of collaborators, and we welcome new and exciting works from our existing stable of artists. 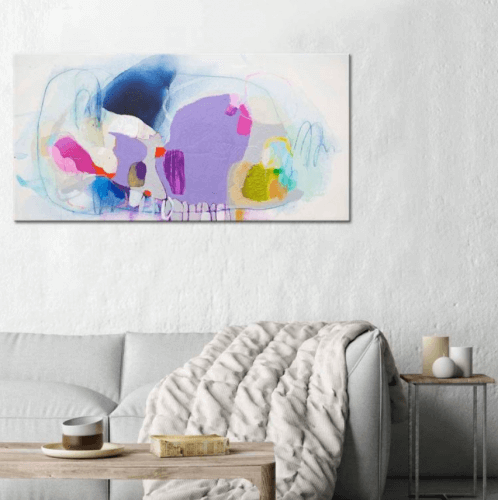 The different and varied styles across these new works range from moody, expressive, fluid, contemporary vibrant and tran-seasonal – perfect for any time of year, whether you’re looking for a room refresh, or the perfect piece to complete your home design. 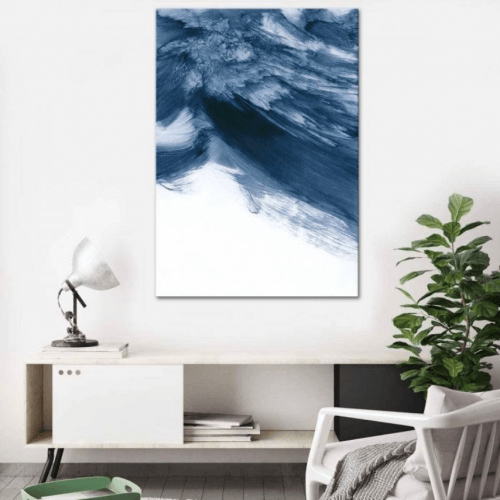 One of our favourite Aussie artists Beata Molicka has added eight new blue and moody works to the United Interiors’ collection. They perfectly suit a coastal look or against a palette of soft white. View her collection here. We are excited to welcome Canadian artist Claire Desjardins to the United Interiors’ family! We have added ten of her new works to our collections. Claire’s works are expressive and vibrant; full of life & colour. It’s sure to add a punch of colour to any space – the perfect statement piece in the living room, or a great first impression in your entry way. View her collection here. We couldn’t wait to welcome these ten gorgeous new pieces from local Melbourne artist Emma Thomas! Our favourite artist for watercolour-esque prints in beautiful colour palettes – her works add an instant touch of femininity to any space. The fluidity and movement in each piece ensures they become a talking point in the room: you can stare at them for hours! View her collection here. Last but certainly not least, we have launched twelve new works from Aussie photographer JD! 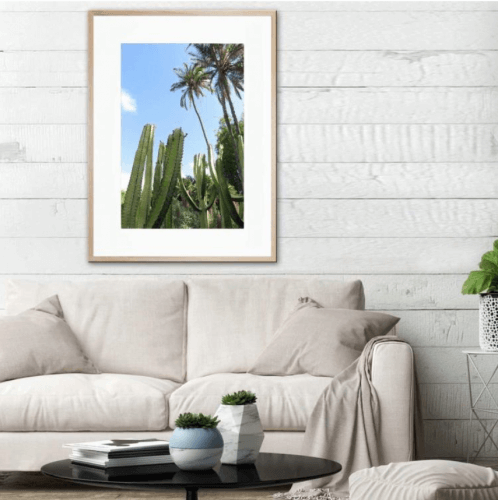 Taking an abstract point of view when it comes to photographic art – these works are distinctly different and a great way to bring the outdoors into an indoor space (especially if indoor plants aren’t an option!). View the collection here. Subscribe to our newsletter for $25 off your first order!